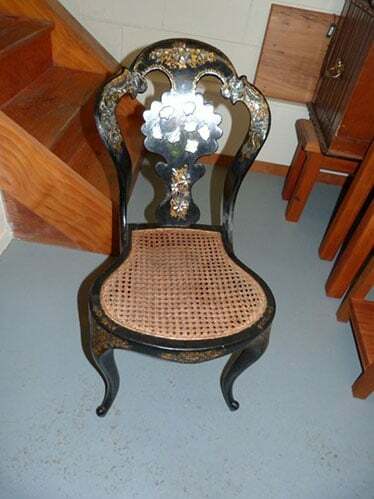 At Silverdale Furniture Restorations we can save many treasures from the trash heap and breathe new life into your Antique, Existing, Modern or Damaged Furniture, giving your home a new look. The business has been established in Silverdale since 2002. All preparation and repairs are undertaken on the premises, we do not use dip tanks. Furniture items can be colour matched to existing furniture, all you need to do is supply a sample colour and we’ll advise you if it is possible. If you are looking for furniture to match or compliment your existing pieces this can also be manufactured.